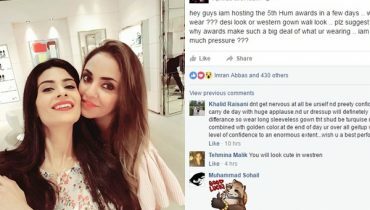 Juggan Kazim is a famous and successful Pakistani tv host and actress. She is currently hosting a morning show on PTV channel. 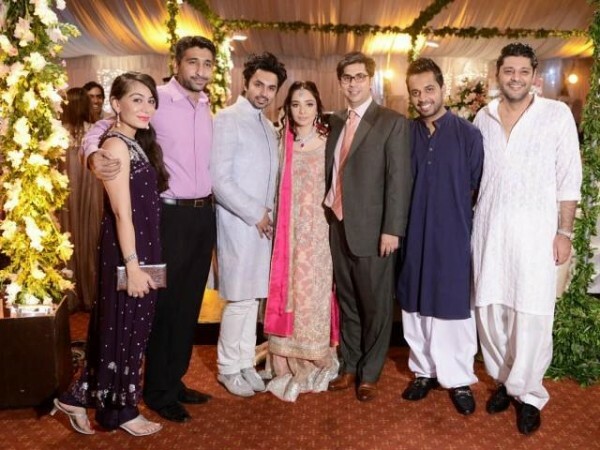 Do you know about Juggan Kazim wedding? 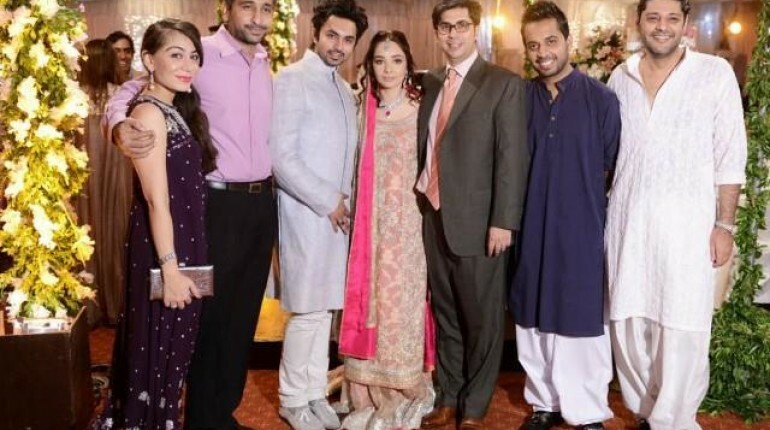 Juggan Kazim got married the second time. She was divorced and has a son from her previous husband. But now she is no more a divorced lady because she has married the second time. 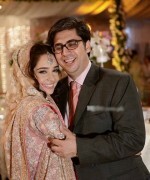 Juggan Kazim married to a rich advocate and journalist Faisal Naqvi. Their marriage was celebrated with full doom and delight. 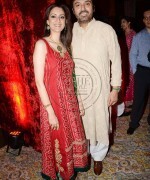 Many special guest like Nouman Ijaz, Atif Aslam etc were invited on the wedding. Juggan looked very happy and delighted on her wedding. She was extremely filled with joy. 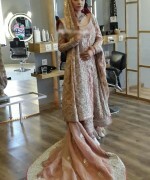 Juggan Kazim wore very graceful dresses on her wedding. She looked absolutely stunning and mind blowing on her wedding. 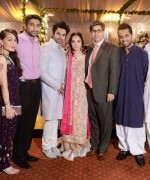 So lets have a look at Juggan Kazim wedding pictures with Faisal Naqvi. 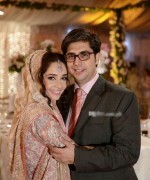 Did you liked Juggan Kazim wedding pictures? 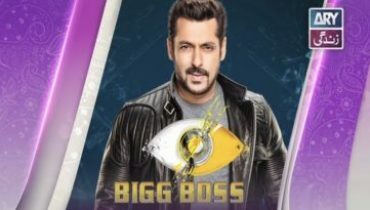 Don’t forget to share your comments and suggestions. 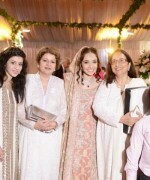 Enjoy seeing the wedding pictures of Juggan Kazim. 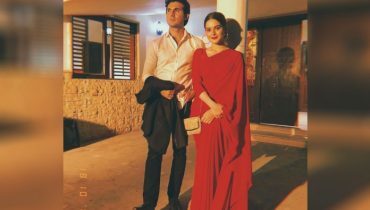 Pakistani Actresses Who Couldn’t Stop Eating and Got Fat!